Naomichi Marufuji has just pinned the All Japan Triple Crown champion, winning the Champion Carnival for the first time in his career. 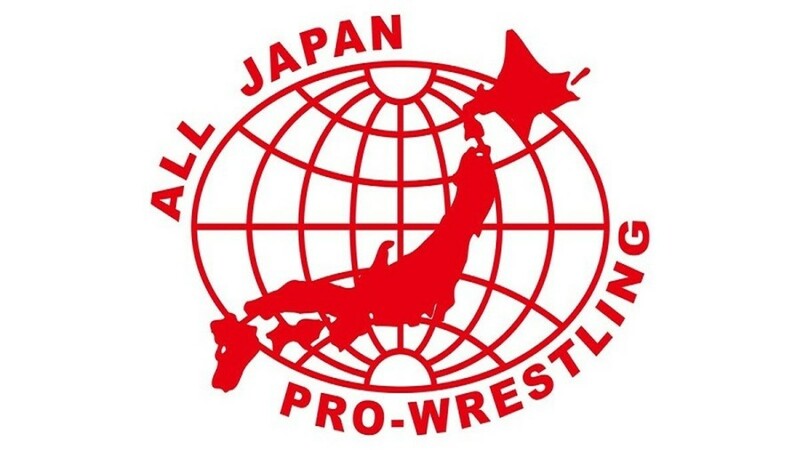 Marufuji, representing Pro Wrestling NOAH, pinned Kento Miyahara tonight in the finals of the All Japan Pro Wrestling Champion Carnival tournament that had been running for the last month. After an intense back and forth match, Marufuji finally picked up the win after the Emerald Flowsion. With the win, it is likely that Marufuji will get a future shot at the Triple Crown championship, though that is not outright confirmed yet. The final standings for the A Block have Kento Miyahara at 10 points. Yuji Hino, Joe Doering, Shuji Ishikawa and Shingo Takagi end with eight points. Ryoji Sai finishes with six points and Naoya Nomura and The Bodyguard tie for last with four points. B Block finishes with Naomichi Marufuji with 10 points. Suwama, Zeus and Jun Akiyama end with eight. KAI, Yoshitatsu and Dylan James finish with six, and Yutaka Yoshie rounds it out with four points. Marufuji was only couple of years into the business when he jumped from All Japan in 2000 to help form Pro Wrestling NOAH. He has made several trips over the years back to his original promotion, including winning their Junior Heavyweight title on one occasion.